What Is the Danger! 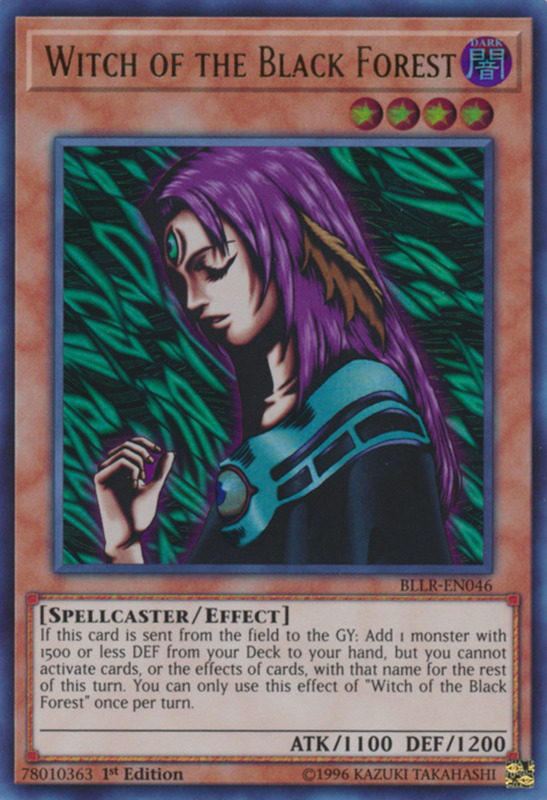 Archetype in Yu-Gi-Oh? The Danger series consists of several dark-attributed monsters that you can reveal from your hand. 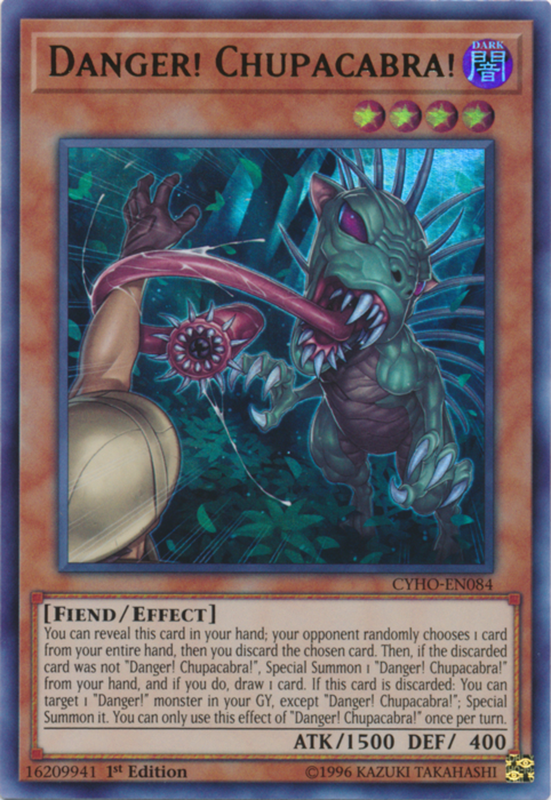 This makes your opponent discard a random card from your hand; if they select a different unit, you get to special summon your initial Danger monster and draw a card, excellently replenishing your hand. 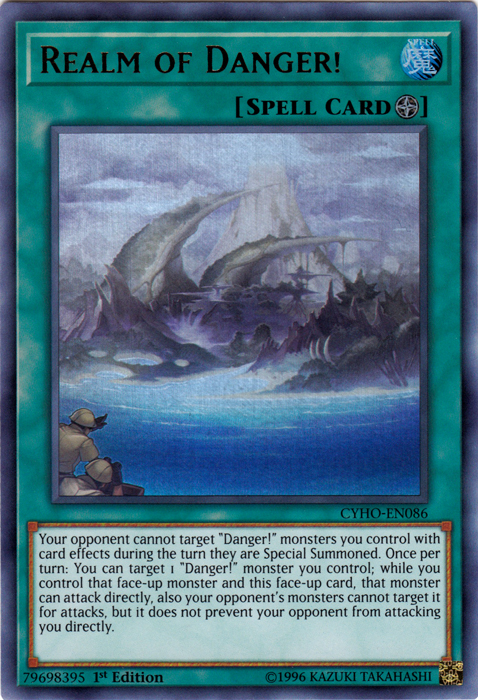 However, even if they randomly select the card you revealed, Danger monsters offer various effects when discarded, so you'll gain an advantage either way. 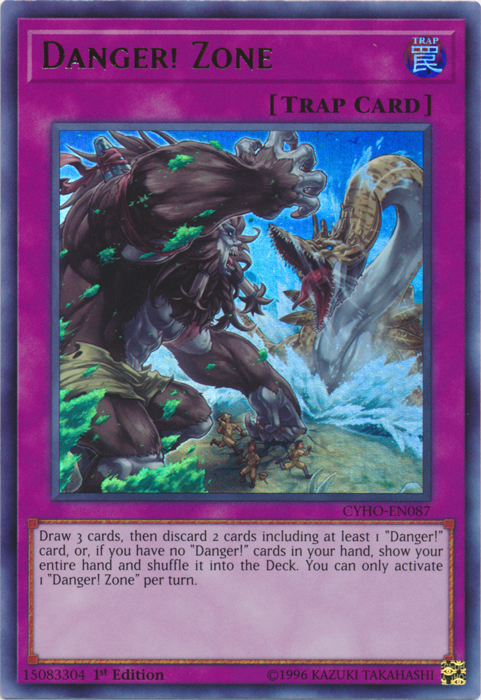 Thus, Danger monsters are somewhat unpredictable, but their quick swarming and versatile effects make them a top-tier class with several powerful options. So, which mythical monsters reign supreme? 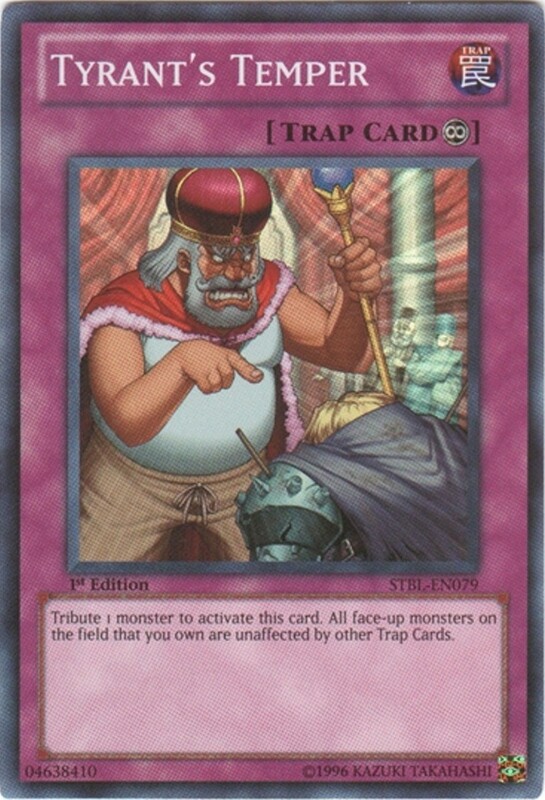 These are the ten best Danger cards in Yu-Gi-Oh! Like his fellow members, Chupacabra can reveal himself from your hand to discard a random card, special summoning himself and drawing a card if he's not chosen. But if Chupacabra is selected (or discarded by another effect), you can special summon a different Danger monster from your graveyard. His stats aren't especially high, but this offers a useful monster revival to your theme. 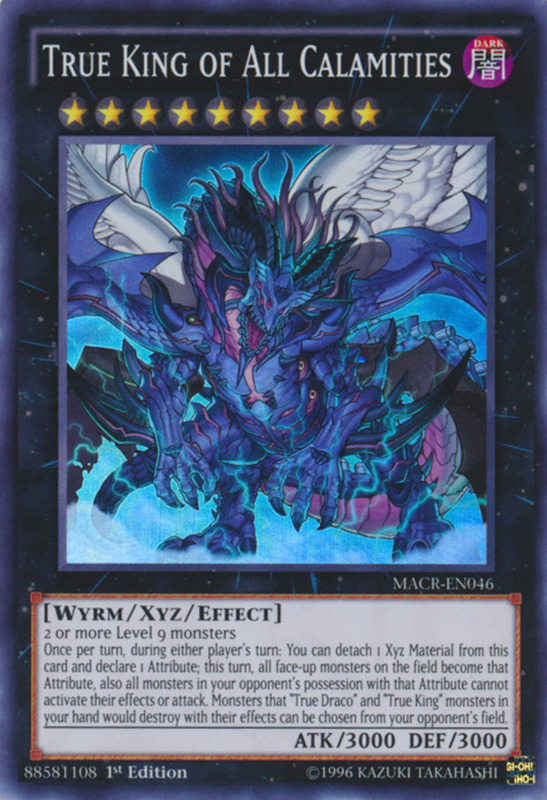 And remember that while each Danger monster can only activate its discard effect once per turn, the reveal abilities are unlimited, letting you easily field duplicates in the same round. While Danger monsters share the dark attribute, they differ in type, with Thunderbird being a winged beast. 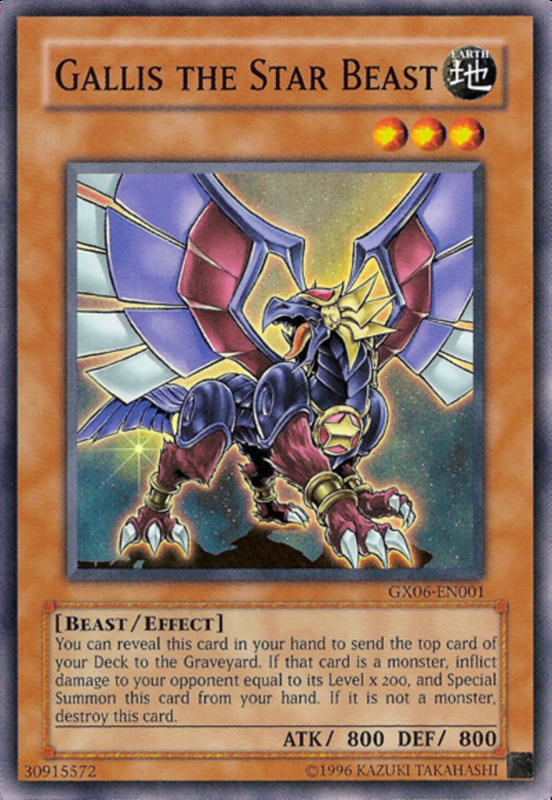 When he's discarded, you can destroy any set card (whether monster, spell, or trap) your opponent controls. While not the best ability since opponents can activate traps or quick-play spells in response, it's still a handy discard effect. 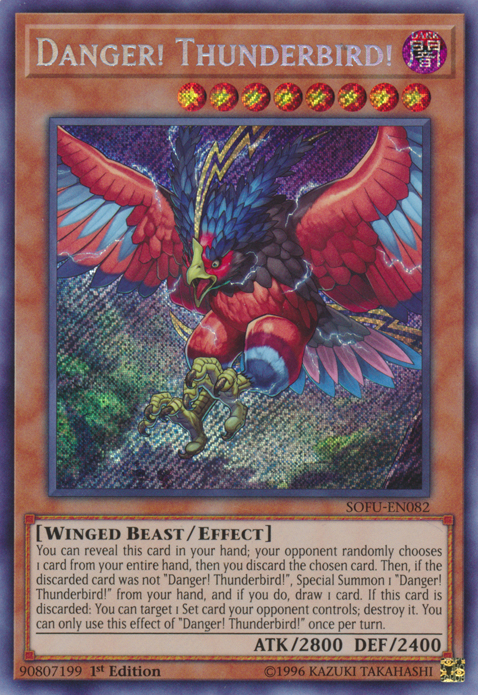 But try to field Thunderbird, as he's one of the strongest cards in the series, overwhelming most foes with his 2800 ATK. 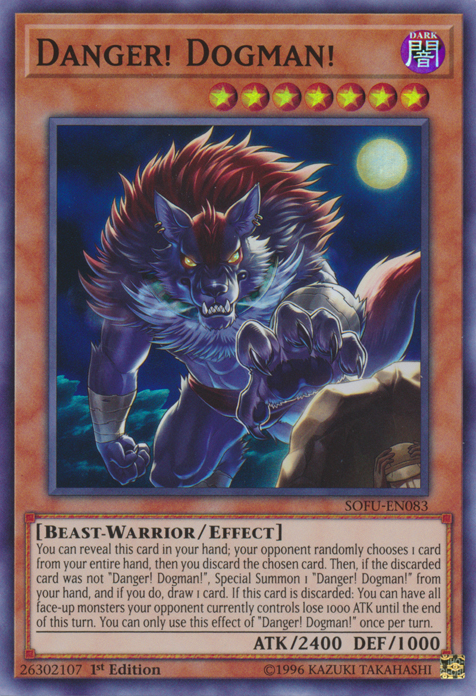 Dogman's discard effect lowers the ATK of all opposing face-up monsters by 1000 for the rest of the turn, a brutal reduction that works especially well on link monsters (who can't hide in defense position). Additionally, not only does Dogman have decent power, he shares the stats of the infamous Monarch archetype (2400 ATK and 1000 DEF), giving some interesting synergies with their clan. This field spell adeptly protects your troops, preventing your opponent from targeting your Danger monsters with effects on the turn they're special summoned. Additionally, each turn you can designate a Danger monster and let it attack directly and become immune to enemy attacks, although it won't stop your opponent from directly attacking you. The effect fades if Realm leaves the field, but since it doesn't wear off at the end of the turn, you can eventually empower multiple monsters, letting you swing past your foe's defenders for an easy direct assault! 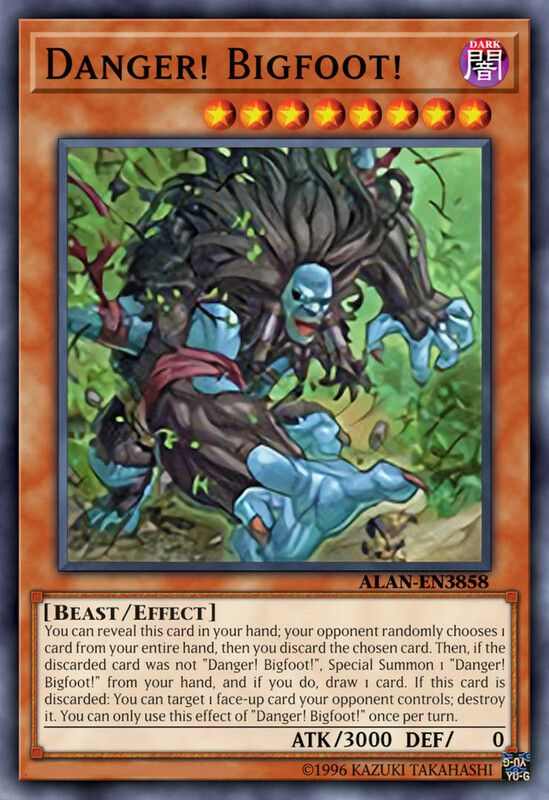 Instead of destroying set cards like Thunderbird, Bigfoot instead eliminates any face-up threat when discarded—generally a superior and safer removal. More than that, he wields the strongest power in the archetype, carrying an impressive 3000 ATK. Just be to sure to keep him in attack position, as his 0 DEF renders him vulnerable if shifted to defense mode. Danger Zone lets you draw three cards, then discard twp, including at least one Danger card (you have to shuffle your whole hand into your deck if you don't have any). Not only does this rift through your deck and stock your graveyard, it can activate two discard effects at once. This makes Zone an excellent support for the series, and since you can activate it on any phase, it can often bait a spell/trap removal. 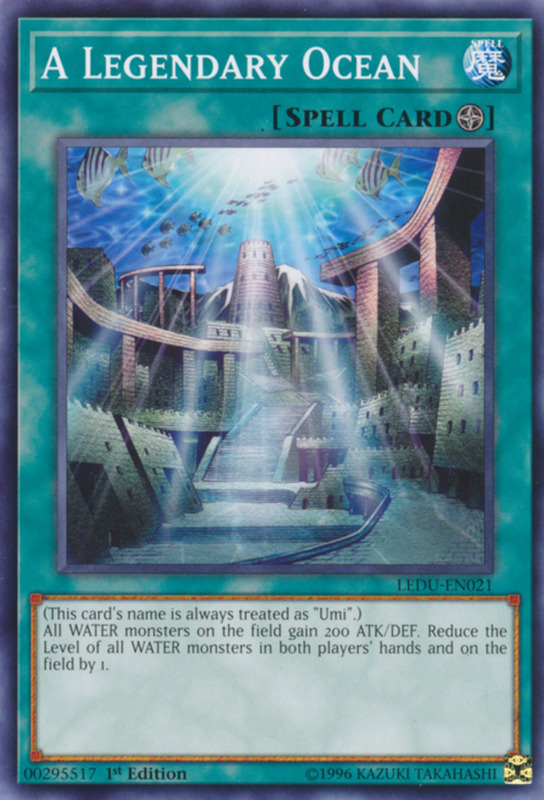 But perhaps the best part about Zone is its price; compared to the archetype's monsters (which often cost upwards of $30), Zone is surprisingly affordable, costing less than a single dollar and helping even budget duelists like myself access the theme. Response Team simply bounces one of your Danger monsters and any other monster back to the hand. Use this to eliminate pesky extra deck creatures without stocking your opponent's hand or graveyard, and you should be able to field your own troop again with its hand trap reveal. 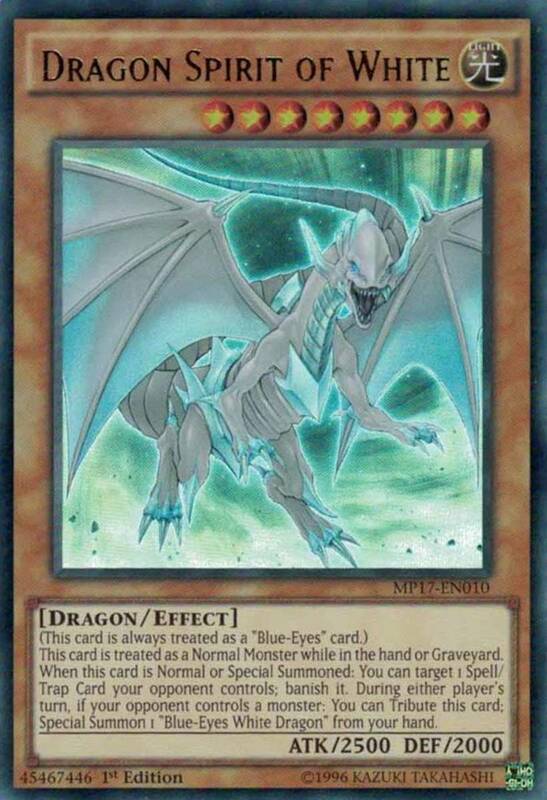 Additionally, while Response is in the graveyard, you can discard a Danger monster to place Response on the bottom of your deck and draw a card. Your hand size doesn't change, but you get a free discard effect, making this a great ability, especially since it doesn't carry the common restriction of waiting a turn before activating in the graveyard. 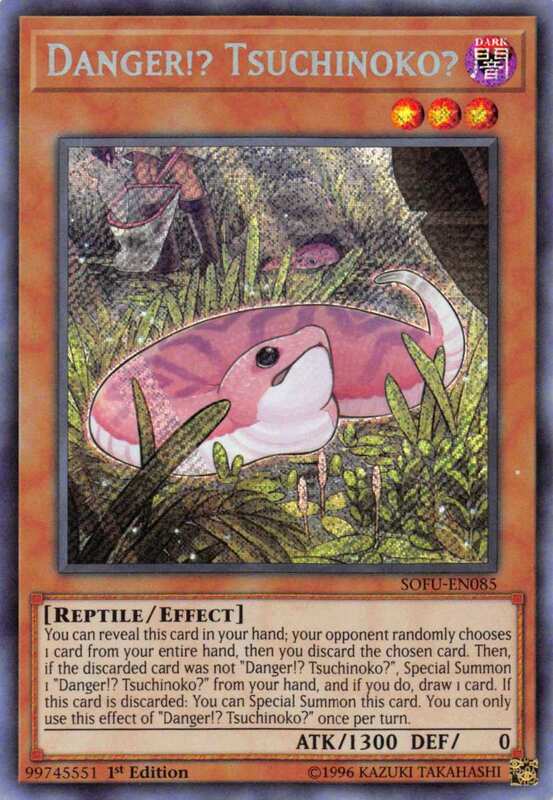 Tsuchinoko's stats are weak, but his discard effect lets you special summon him. In other words, whether your opponent selects him or not with the reveal effect, he'll end up fielded, making him one of the most reliable cards in the series. 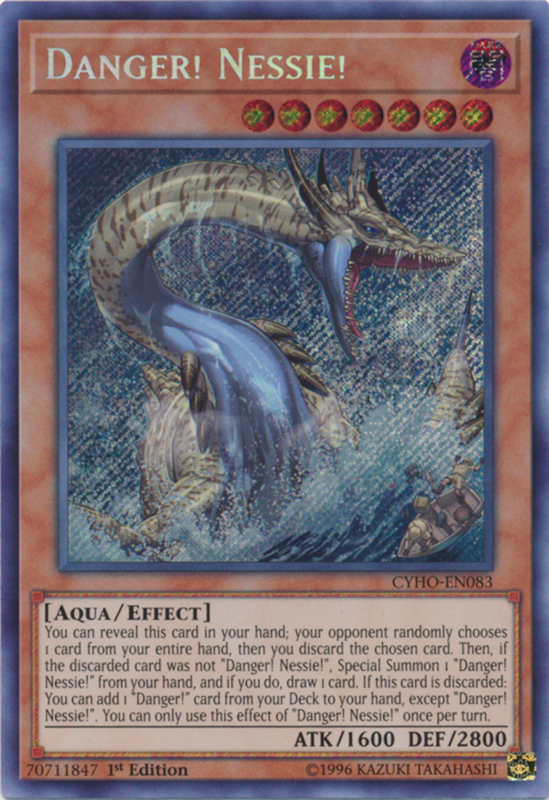 Nessie has sturdy DEF, affording a useful defender, and when she's discarded, you can search any Danger card from your deck. This quickly pulls any needed materials for your rank three summons, and remember you can find Danger spells or traps in addition to monsters. A great blocker and handy search engine, Nessie remains a key member of the series. 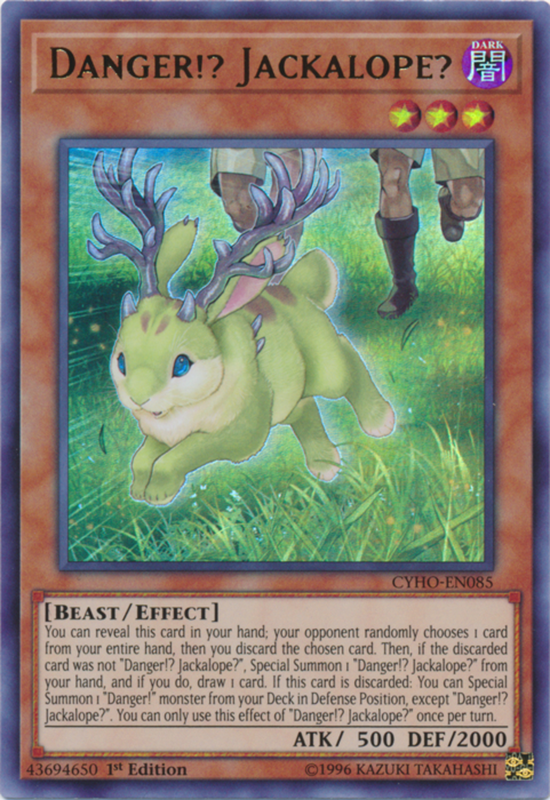 For a level three monster, Jackalope has a solid 2000 DEF. 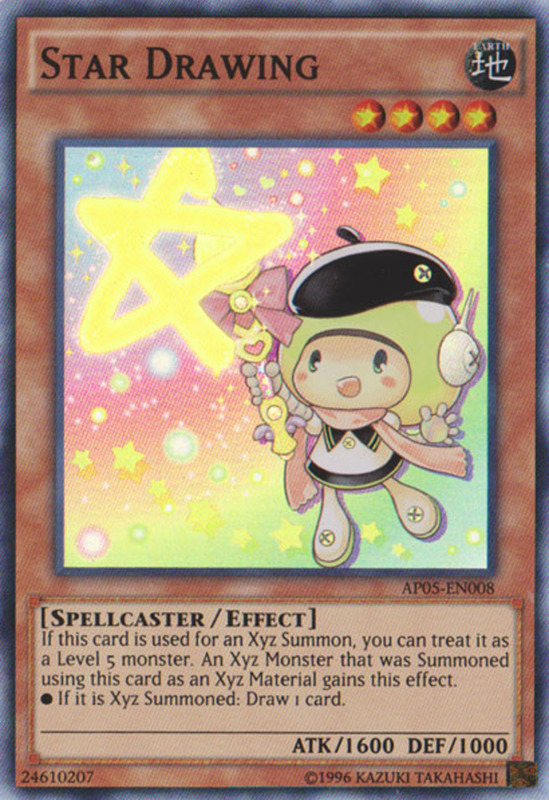 More than that, when discarded, she lets you summon a different Danger monster from your deck in defense position. 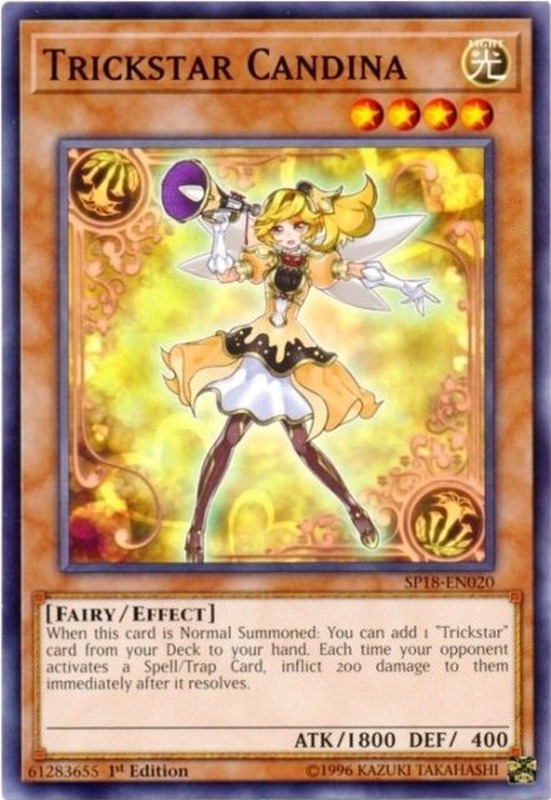 Thus, Jackalope can field a level three creature (herself or Tsuchinoko) regardless of whether she's discarded or not with her reveal effect, making her another useful rank three material. Alternatively, you can simply pull Nessie in defense mode for a hearty blocker to thwart enemy attacks. In addition to their own members, Danger cards work well with the Fabled and Dark World archetypes due to their shared discard effects. Their elemental status also qualifies for generic dark supports like "Allure of Darkness" and the Virus Control traps, giving you several options to flesh out your deck. Danger builds can one-turn kill your opponent with the right opening hand, making them a competitive theme that doesn't overly rely on the extra deck. 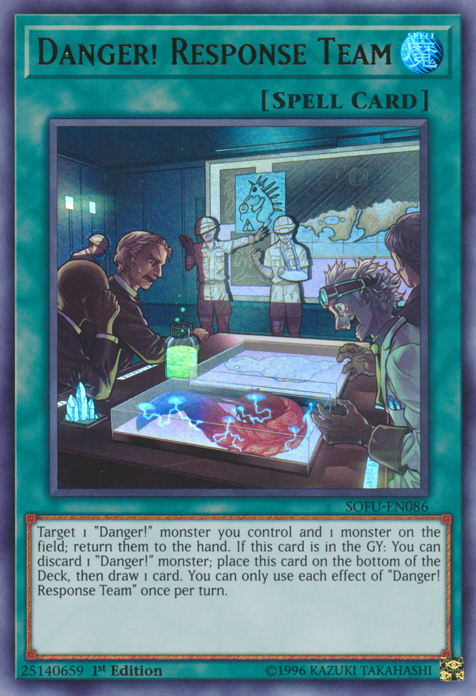 But for now, as we eagerly await Konami's next expansion of Danger members, vote for your favorite card and I'll see you at our next Yu-Gi-Oh countdown!